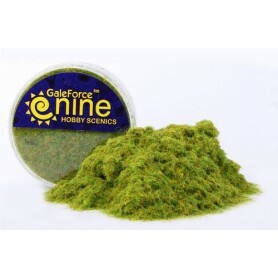 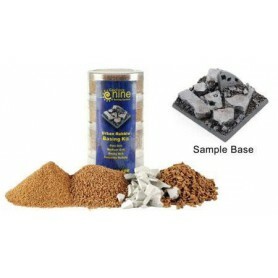 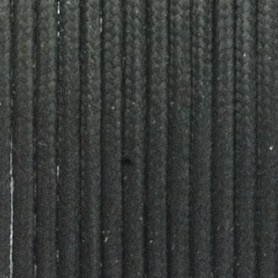 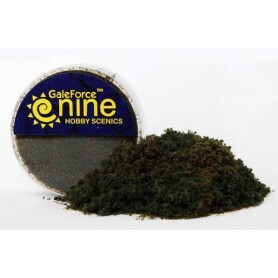 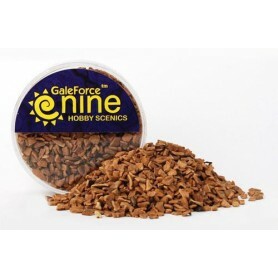 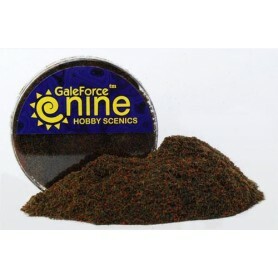 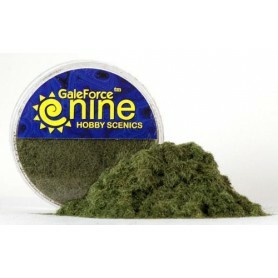 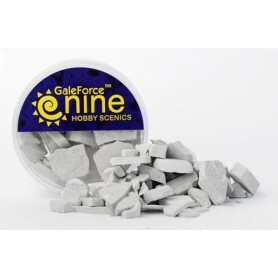 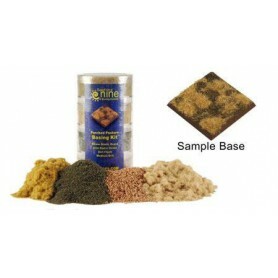 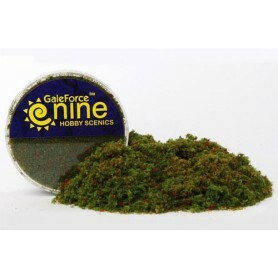 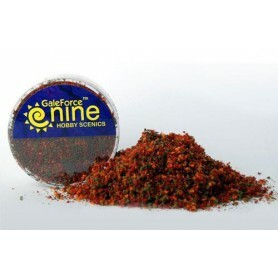 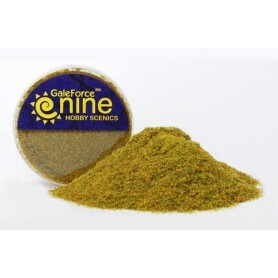 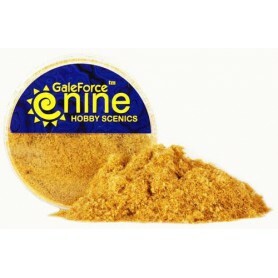 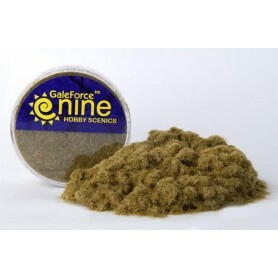 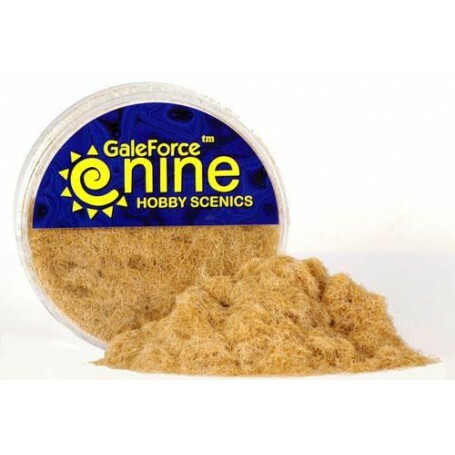 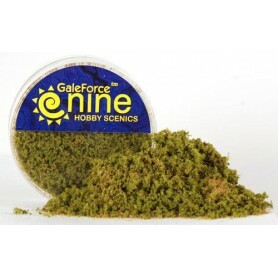 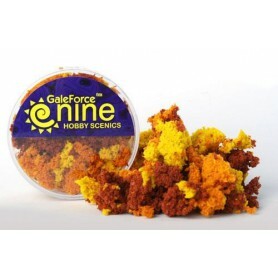 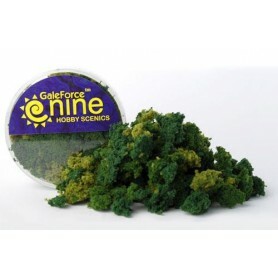 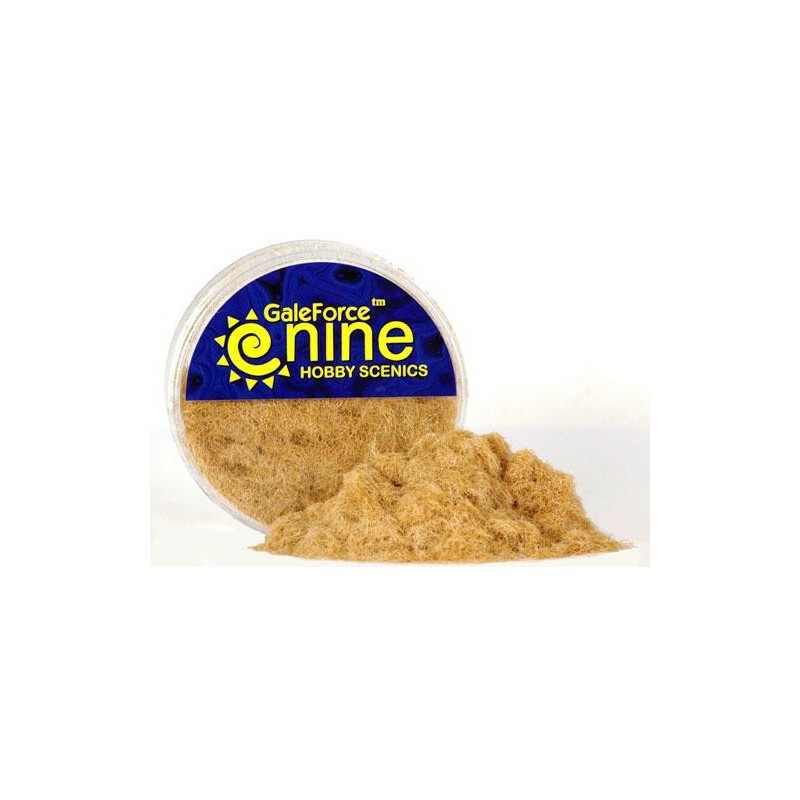 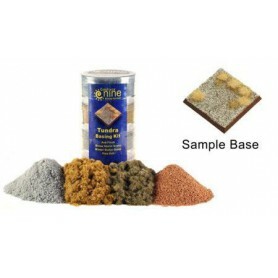 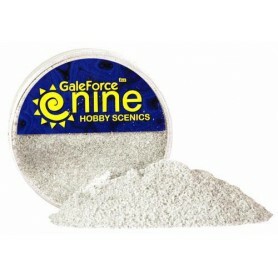 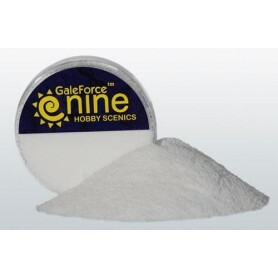 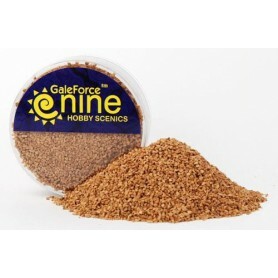 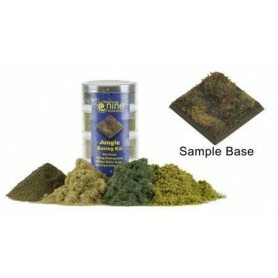 The grass isn’t always greener on the other side… Gale Force Nine’s Arid Static Grass is perfect of all those dead, dried out, war-torn places where battles are so often fought. 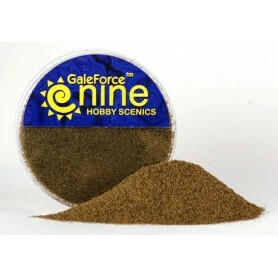 Deserts, scrub lands, and abandoned urban lots all look great with a few patches of yellowed, dried out grass. 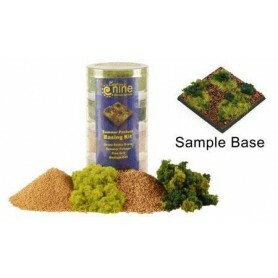 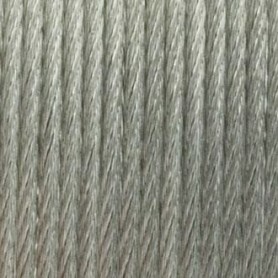 You can also use Arid Static Grass alongside autumn foliage for great early winter bases, snow for winter scenics, or green foliage for early spring bases.